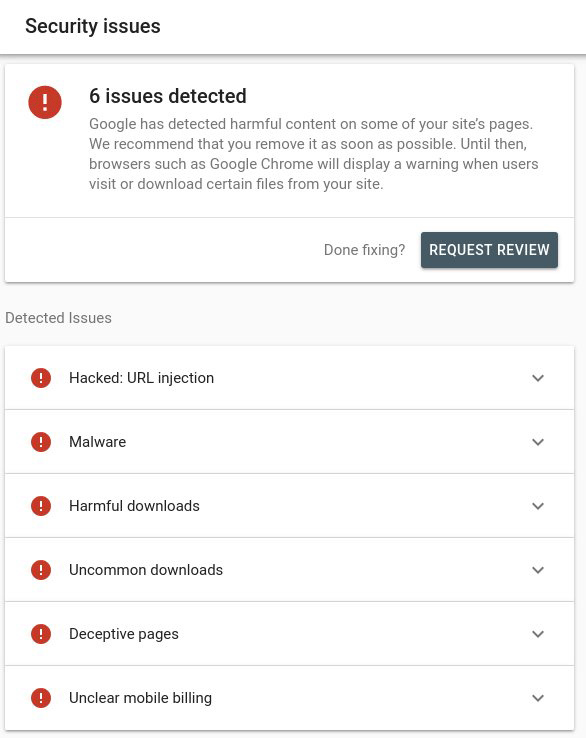 New Google Search Console Ports Security Issues Section | The SEO Dr.
Google has ported another feature from the old Search Console to the new, the security issues section. Google said on Twitter “We hope you don’t need to use a Security Issues tab” but if you do, it has been migrated to the new Search Console. 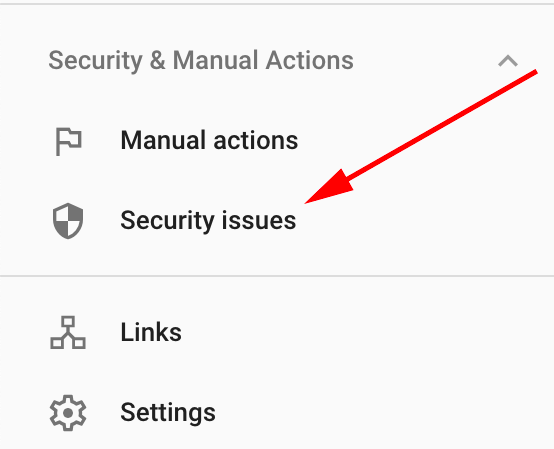 You can learn more about the types of security issues would post here in this help doc at Google.